In the academe, Nicolas “Nico” Veneracion Borromeo is a highly esteemed History of Architecture professor who is on his way to becoming the next Vice Dean of the Department. He knows that achieving this would finally make his mother proud of him and forgive him for indirectly causing his father’s death. And yet, when he meets an unconventional girl named Sandra “Sasa” Sanchez, his world turns upside down. He never thought that he could fall in love with someone who works as a promo-girl and is obviously unacceptable in his life. Babe, I Love You is a 2010 Filipino romantic comedy starring Anne Curtis and Sam Milby. 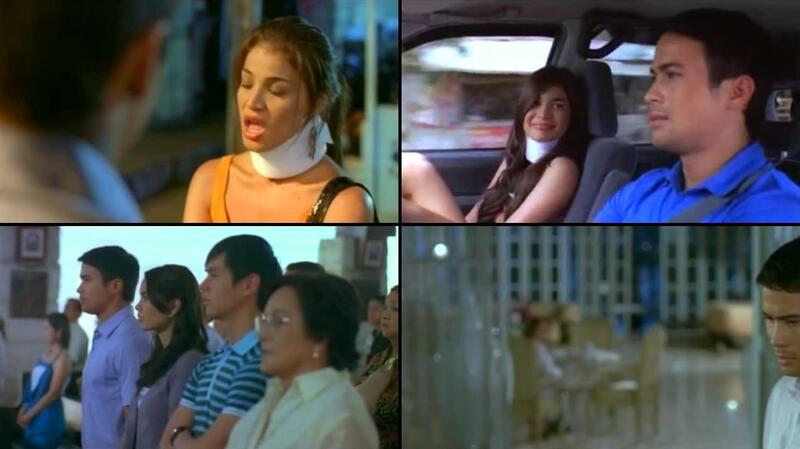 It was produced by Viva Films and ABS-CBN Film Productions. The film was directed by Mae Cruz-Alviar.